There has been some debate in recent weeks as to the nature of graffiti: is it art or just plain vandalism. Griff from Street Art London is a strong believer that street art is indeed art and has kindly agreed to write up a guest post for me. All photographs in this post are copyright of Street Art London. 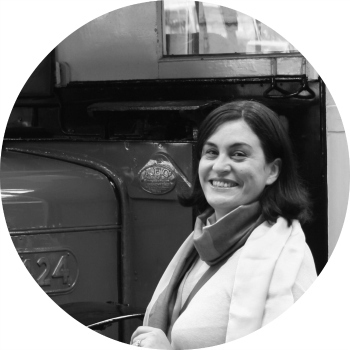 We thought it would be a good idea to offer an insight into the work of one particular street artist whose work us Londoners are becoming more familiar and gaining a greater affinity with. 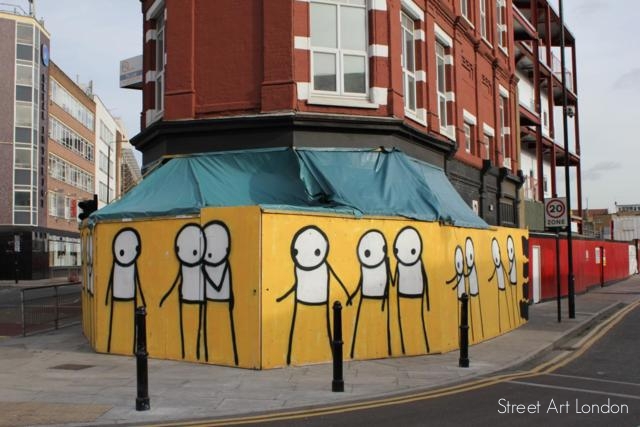 This street artist is Stik, and if you have taken a stroll around East London recently then you will probably have noticed his 'Stik People' hanging around on the walls of derelict buildings and sleeping on shop shutters and doorways. 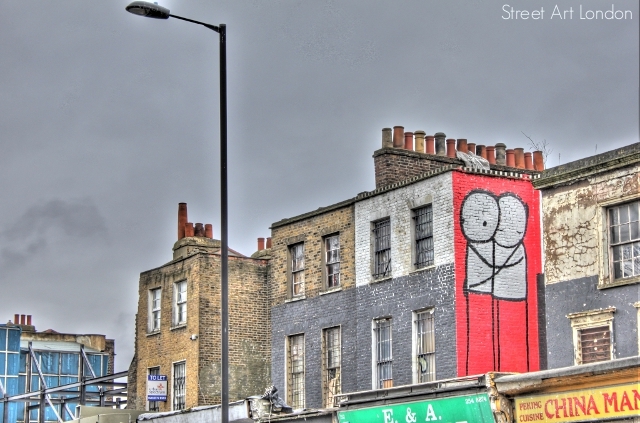 Stik People originally began to appear in Hackney Wick but have, in recent times, been steadily on the march towards Central London. 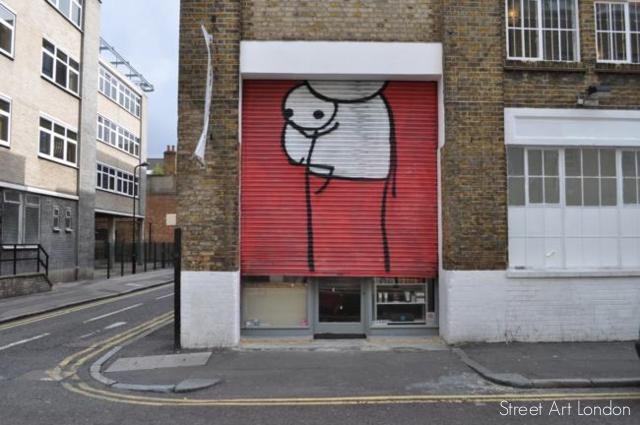 At present, Stik is one of the most prolific street artists in London and is always putting up new work – 2011 being no exception. There are even a number of Stik People just off Shaftsbury Avenue. Read the full interview on Street Art London. For more street artist news visit us at Street Art London and check out our Facebook community. 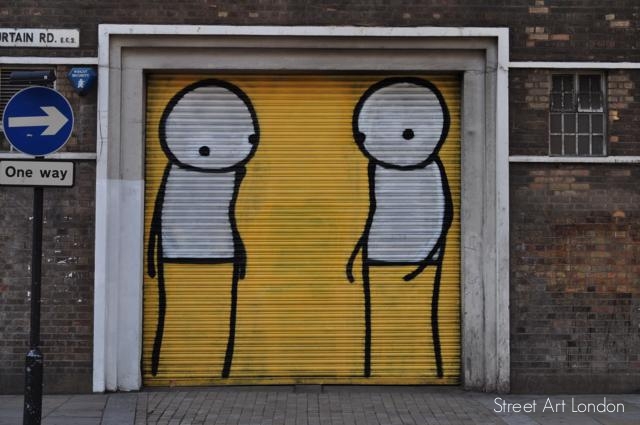 We also do walking tours around East London and would love to show you all of Stik's work (and more from the likes of Banksy, Eine, C215 etc. etc.) up close. If any of you are interested in going on one of the walking tours, I was thinking of going in April. Let me know if you’d like to join in! I'm not a big fan of street art generally (which is probably just as ignorant as saying I'm not a fan of art), but I do love Stik. His little guys are so adorable -- I especially love that last one sleeping. We found one stuck up to his knees in a pond off the Regents Canal, focusing intently on how to get out of his predicament! Love these, I noticed a couple in Bethnal Green recently! Hey I never saw any of thsi stuff while I was in London...must be pretty recent right? I'm a big fan of graffiti, but not all of it is good, some of it is nothing but mindless vandalism! If anybody thinks someone spraying their name all over the place or gang tags is art, they are crazy! I have to be honest and say I'm not a fan of Stik and the first time I came across one of his pieces I didn't even bother to take my camera out of my pocket. Each to their own I guess. If we all liked the same thing we would be robots! Amazing how much can be conveyed so simply! Emm I love this, just had to Stumble it. The art is excellent because of its simplicity, certainly not what I would call graffiti. This is the kind of graffiti I like. I guess it was quite a challenge making some of those creations. After watching "Exit Through The Gift Shop" and understanding all of the art I've seen through the years finally being put to the names and faces of actual people, I have to agree that this is modern art. 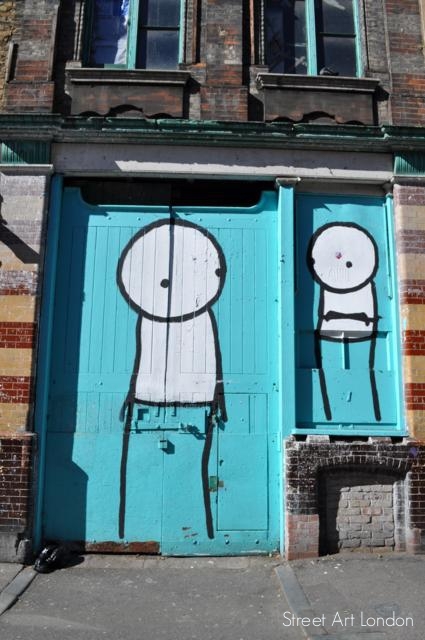 I would love to see Stik people in Boston, because I think it would add to the city in certain locations. They look pretty amazing. I'd love to come across something like this, but around here the graffiti hasn't advance beyond spraying your gang name! Hi Emm! Happy International Women’s Day!! The colors look so vibrant. 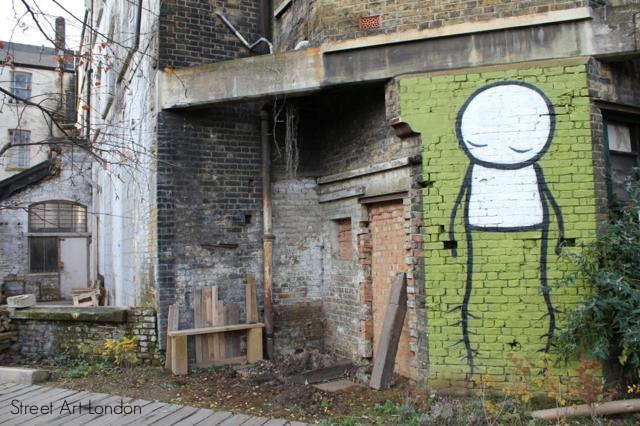 Will have to grab my camera soon and go look for Stik! Hi Emm, that's a very interesting post. 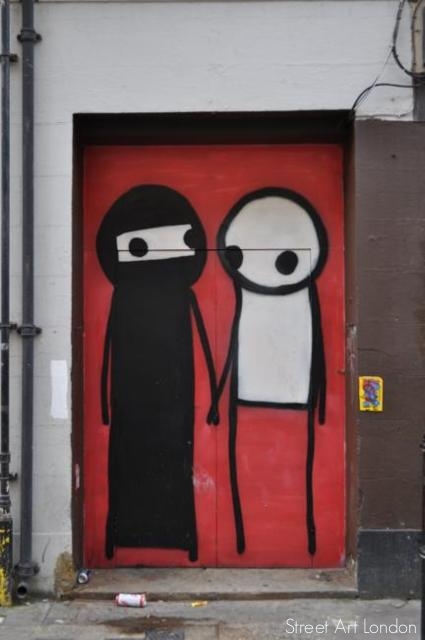 I love the Stik people, they're very cute. those ones pictured are actually quite nice and brighten up the street. its usually the teenage name spraying and 'tag' ones that seem to be unappealing and messy dont they. I've never seen this style of graffiti before, but I'd agree that it's art. It's very different from the graffiti that would count as vandalism, to my mind. I like to look at creative graffiti. these are some good examples of graffiti I enjoy. @ Monty: Hi there! *waves* i know what you mean as I miss London when I am not here too. @ Karen: Oh! The Regents Canal one must look very sweet! I think you can be a fan of different types of art and you like some and not others. @ Sy's Prints: The army is taking over London! @ Betty: They are lovely! @ Ash: I think this arty, representative graffiti is indeed quite new. @ William: Really? Definitely, we all like different things. Stik is my favourite! @ Mike: Thank you so much for the Stumble. I love Stik too. @ Marko: Yeah, he is definitely talented. @ Phoenix Ryzing: I have to watch that film!!! @ John: Lol. Maybe you could start some up? @ Mujerboricua: Maybe we can go on the photo walk together again?? @ Eyes Wide Digital: definitely, the guy must be really clever. @ Alan: Thank you! I love them too. @ Tina: True, they must really be lovely to see and must brighten up any drab neighbourhood. @ Life Ramblings: Me too. I hope to see them myself soon! Glad you liked it Dominic! I love London Street art... I have several photos, I will have to share them on my blog!